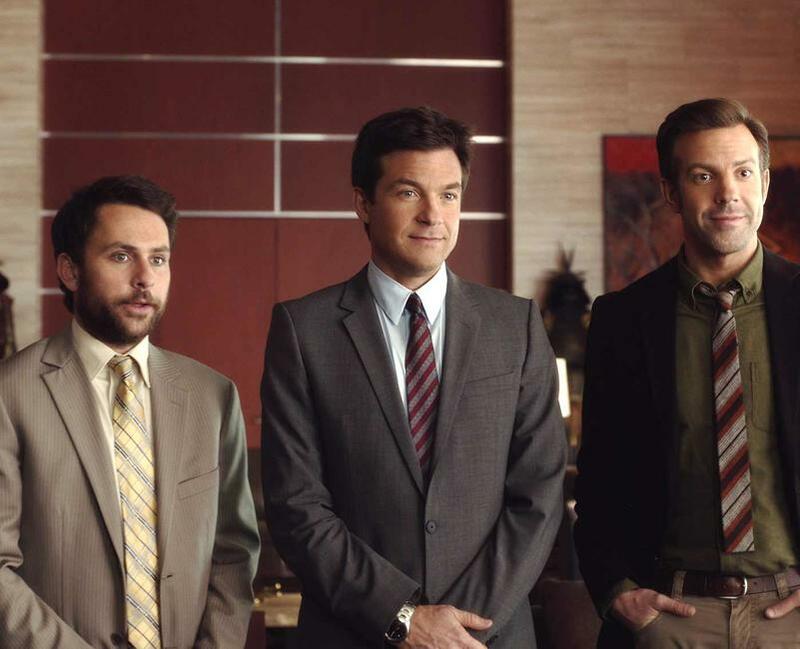 Charlie Day as Dale Arbus, Jason Bateman as Nick Hendricks and Jason Sudeikis as Kurt Buckman in "Horrible Bosses 2." 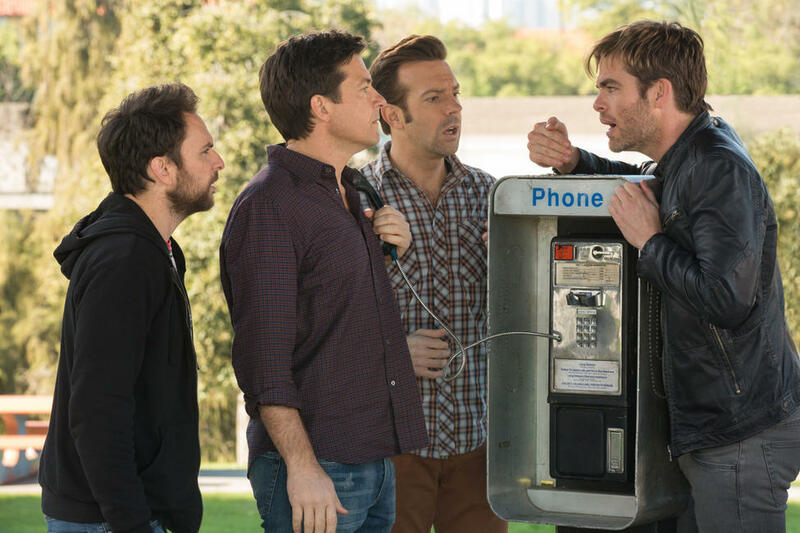 Chris Pine as Rex Hanson, Charlie Day as Dale Arbus, Jason Bateman as Nick Hendricks and Jason Sudeikis as Kurt Buckman in "Horrible Bosses 2." 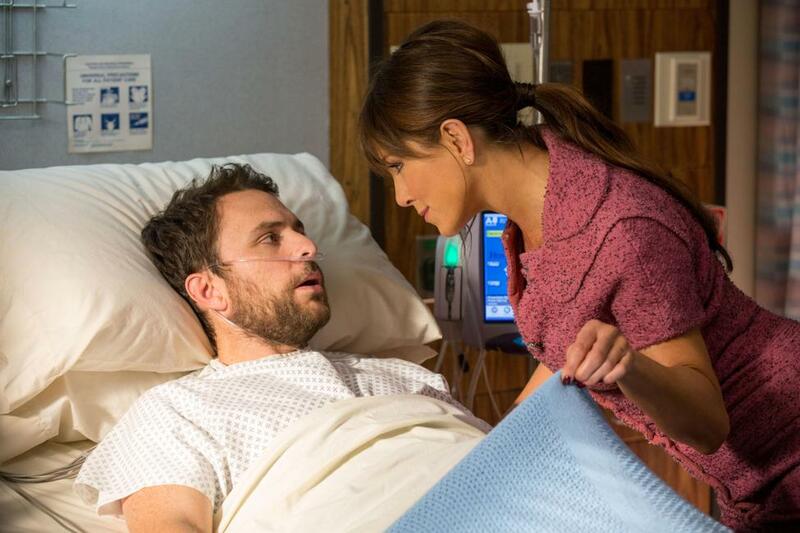 Charlie Day as Dale Arbus and Jennifer Aniston as Dr. Julia Harris in "Horrible Bosses 2." 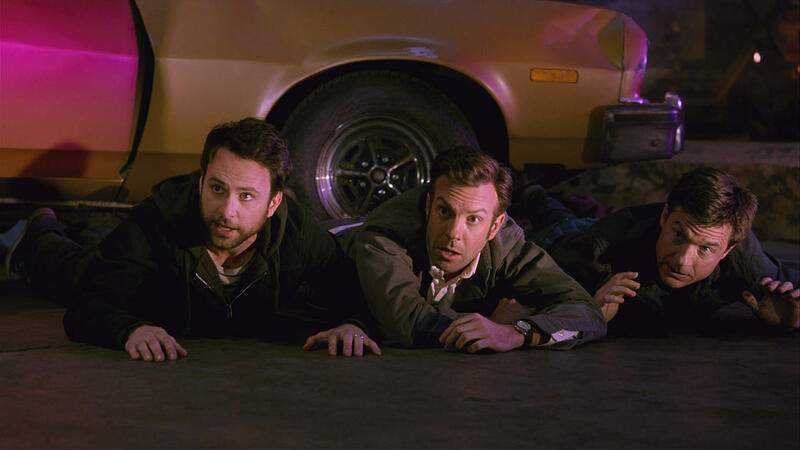 Charlie Day as Dale Arbus, Jason Sudeikis as Kurt Buckman and Jason Bateman as Nick Hendricks in "Horrible Bosses 2." 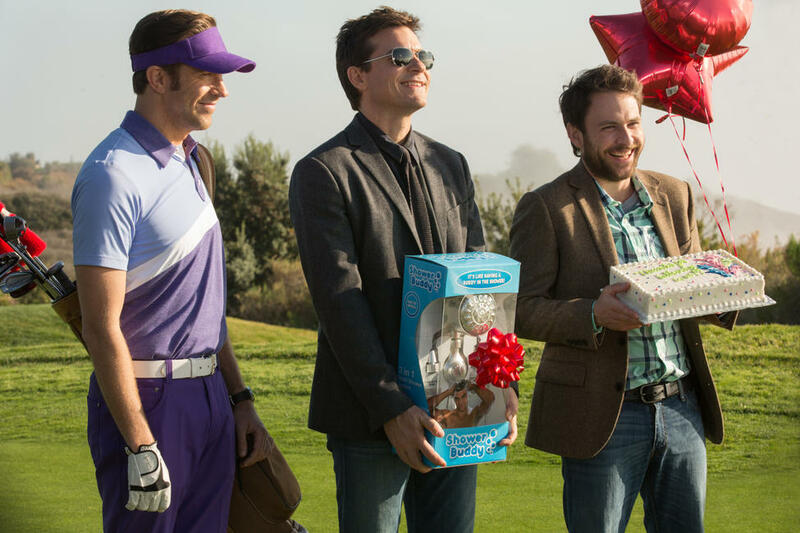 Charlie Day as Dale Arbus, Jason Sudeikis as Kurt Buckman, Jason Bateman as Nick Hendricks and Chris Pine as Rex Hanson in "Horrible Bosses 2." 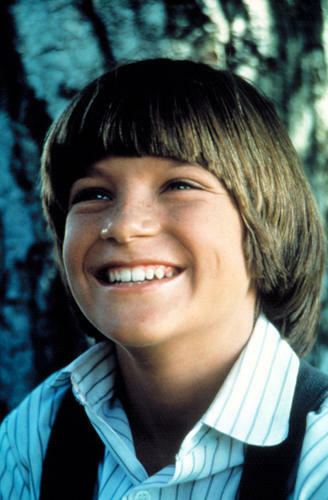 Jason Sudeikis as Kurt Buckman, Jason Bateman as Nick Hendricks, Charlie Day as Dale Arbus, Christoph Waltz as Bert Hanson and Chris Pine as Rex Hanson in "Horrible Bosses 2." 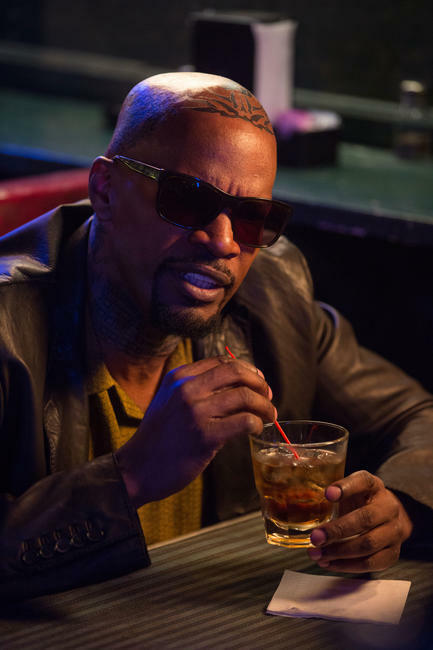 Jamie Foxx as Dean 'MF' Jones in "Horrible Bosses 2." 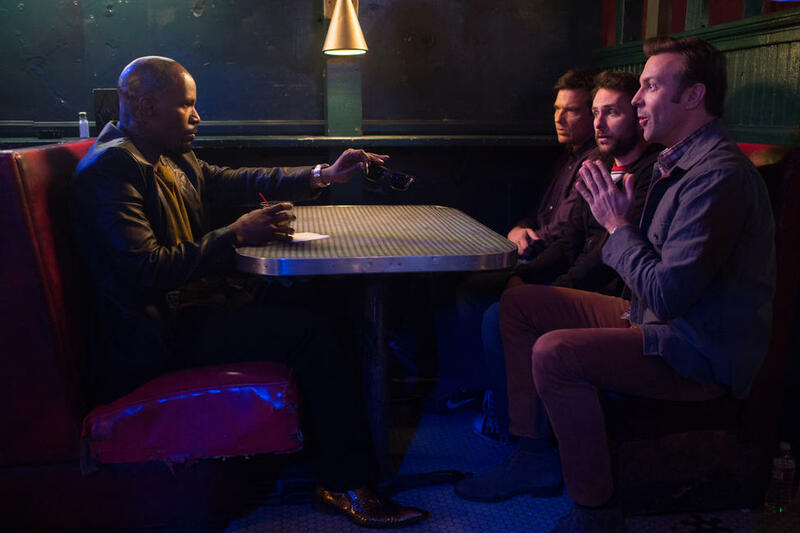 Jamie Foxx as Dean 'MF' Jones, Jason Bateman as Nick Hendricks, Charlie Day as Dale Arbus and Jason Sudeikis as Kurt Buckman in "Horrible Bosses 2." 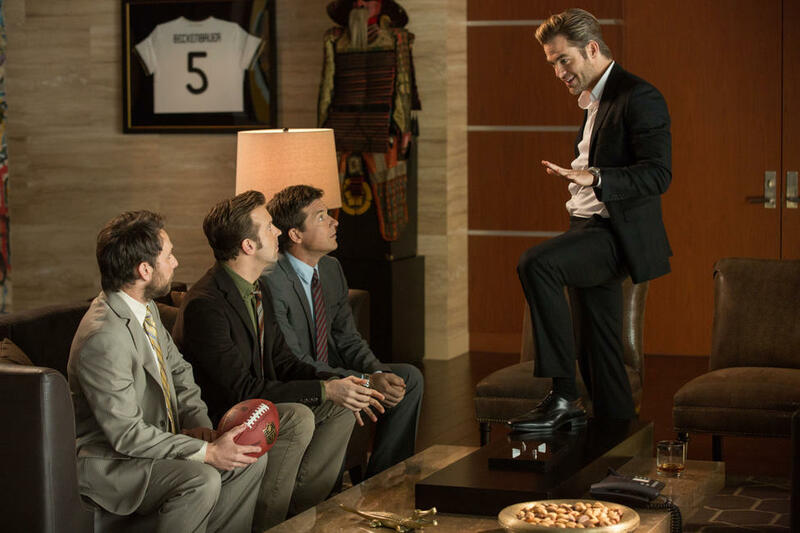 Christoph Waltz as Bert Hanson and Chris Pine as Rex Hanson in "Horrible Bosses 2." 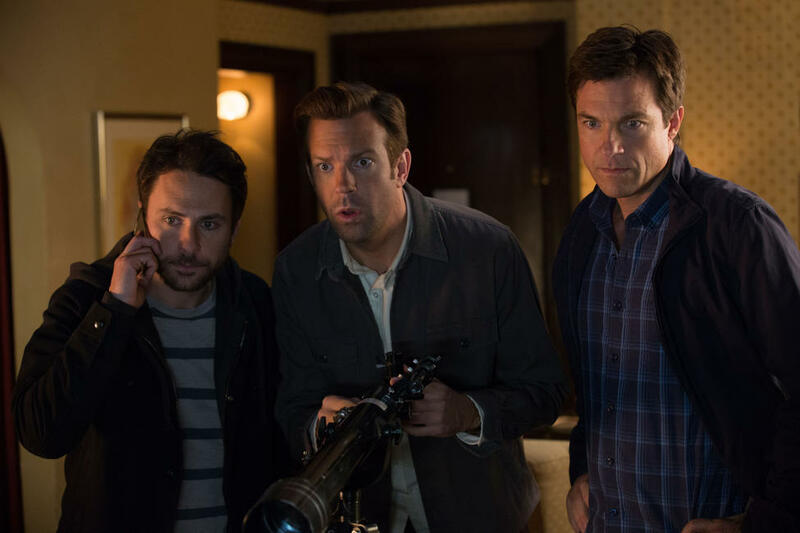 Jason Sudeikis as Kurt Buckman, Jason Bateman as Nick Hendricks and Charlie Day as Dale Arbus in "Horrible Bosses 2." 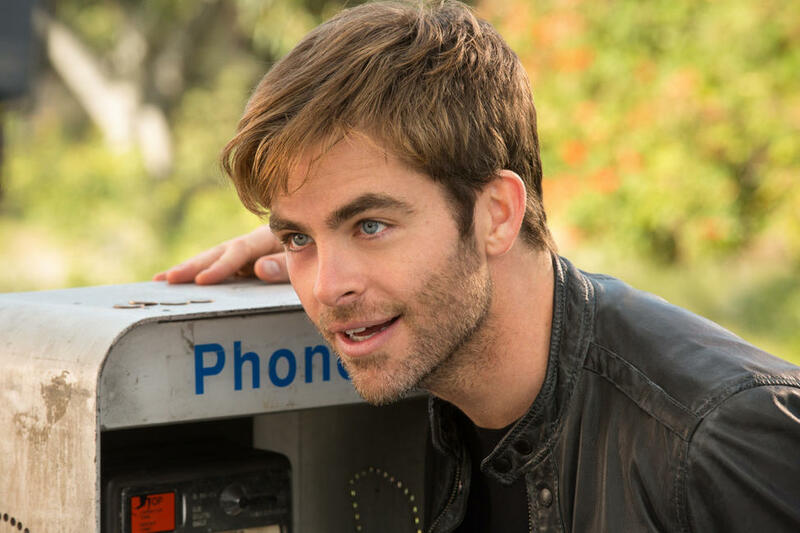 Chris Pine as Rex Hanson in "Horrible Bosses 2." 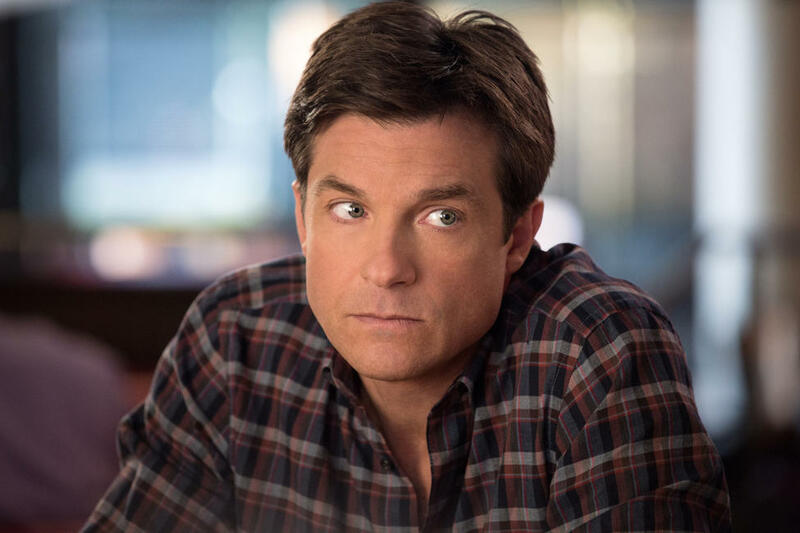 Jason Bateman as Nick Hendricks and Jennifer Aniston as Dr. Julia Harris in "Horrible Bosses 2." 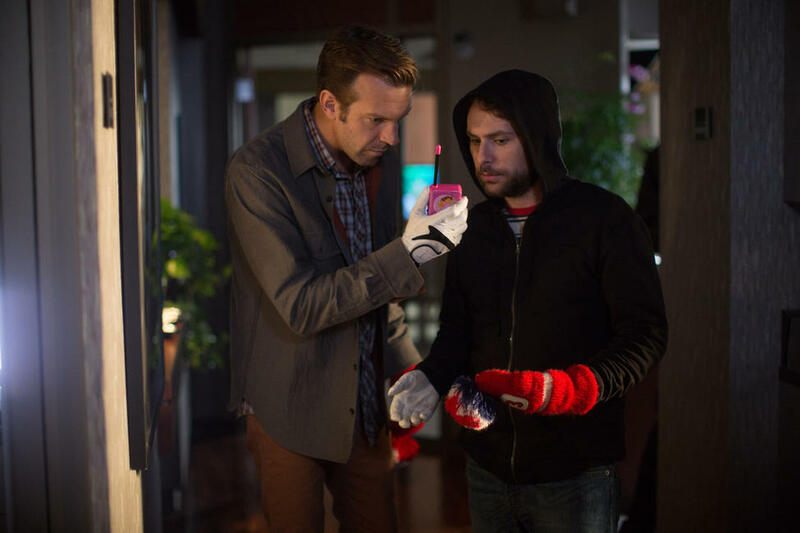 Jason Sudeikis as Kurt Buckman, Charlie Day as Dale Arbus in "Horrible Bosses 2." 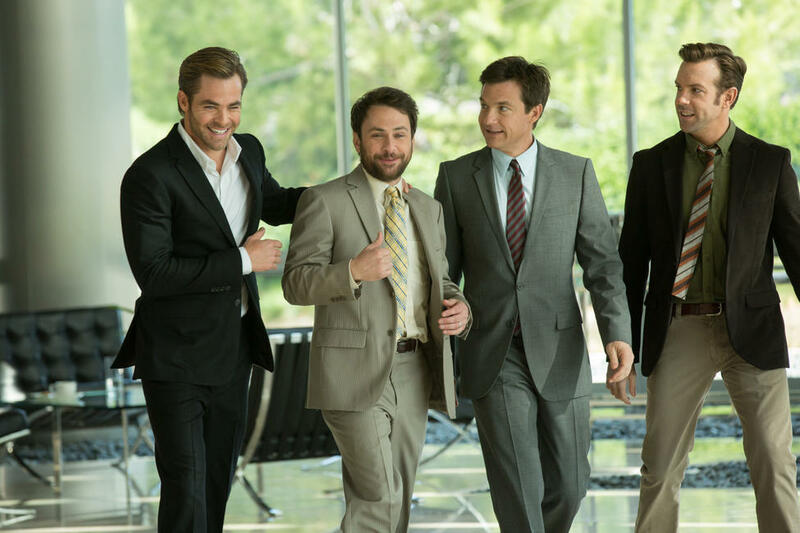 Charlie Day as Dale Arbus, Jason Bateman as Nick Hendricks, Jason Sudeikis as Kurt Buckman and Chris Pine as Rex Hanson in "Horrible Bosses 2." Jennifer Aniston as Dr. Julia Harris in "Horrible Bosses 2." 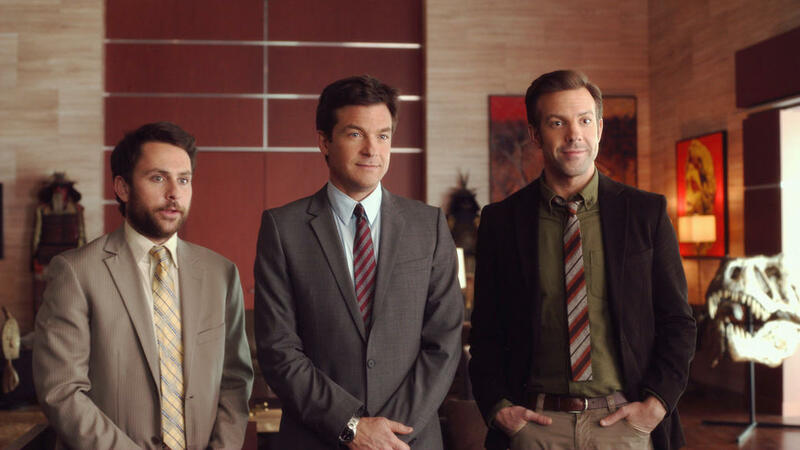 Jason Bateman as Nick Hendricks, Chris Pine as Rex Hanson and Jason Sudeikis as Kurt Buckman in "Horrible Bosses 2." 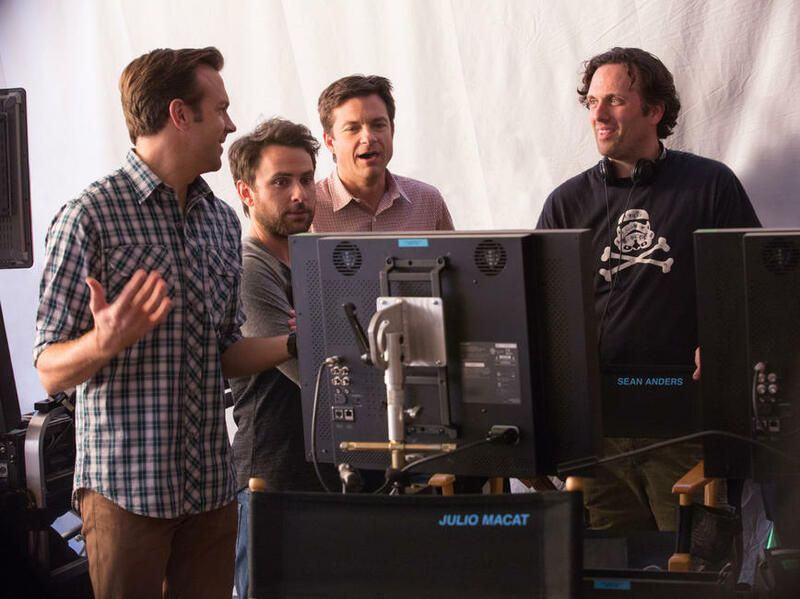 Jason Sudeikis, Charlie Day, Jason Bateman and director Sean Anders on the set of "Horrible Bosses 2." 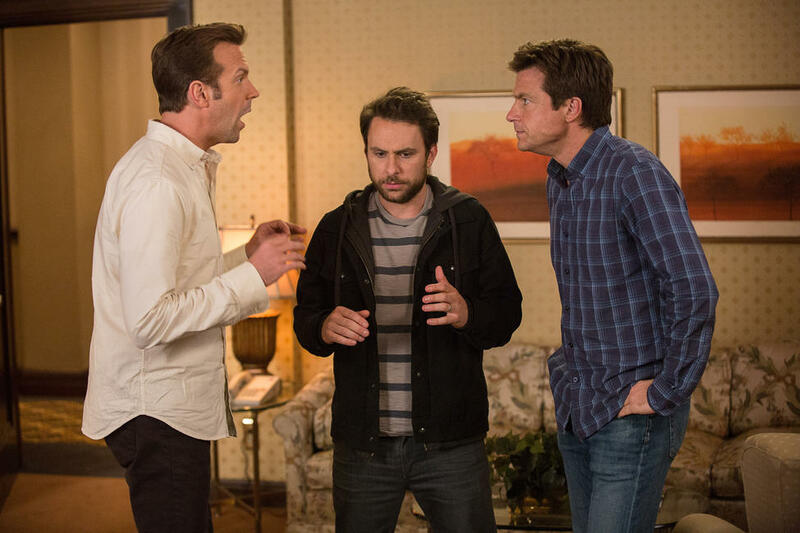 Jason Bateman as Nick Hendricks, Charlie Day as Dale Arbus and Jason Sudeikis as Kurt Buckman in "Horrible Bosses 2." 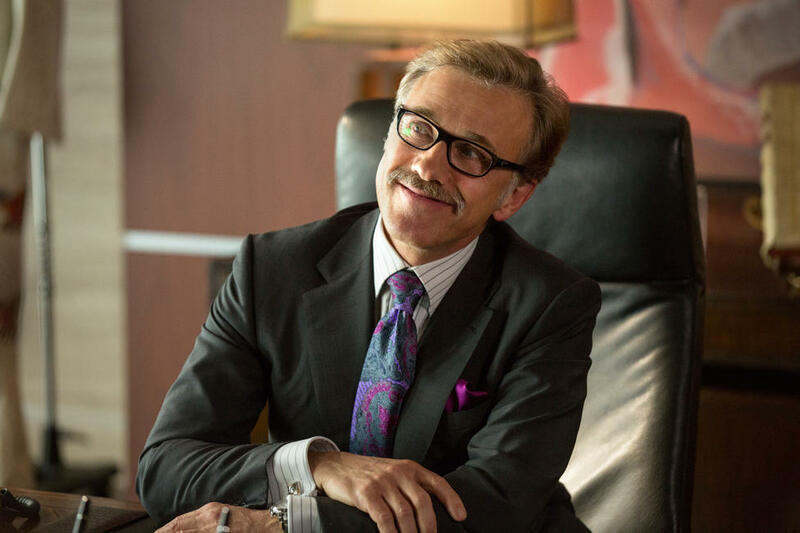 Christoph Waltz as Bert Hanson in "Horrible Bosses 2." 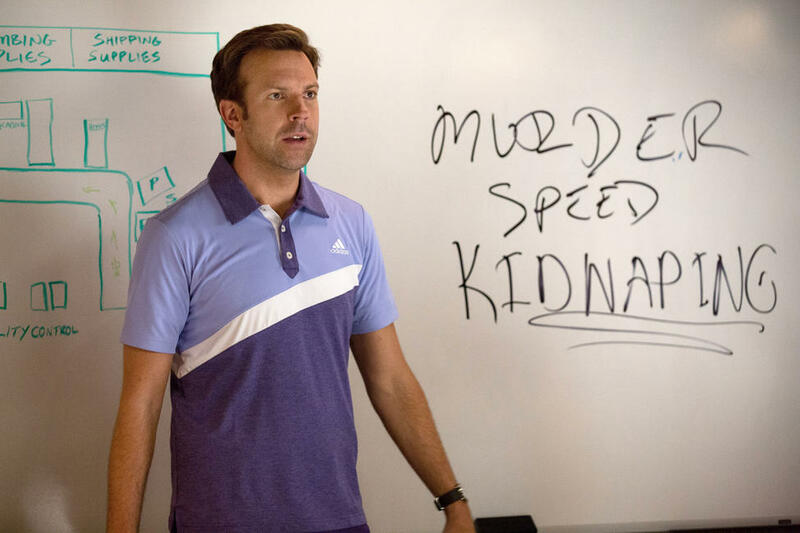 Jason Sudeikis as Kurt Buckman in "Horrible Bosses 2." 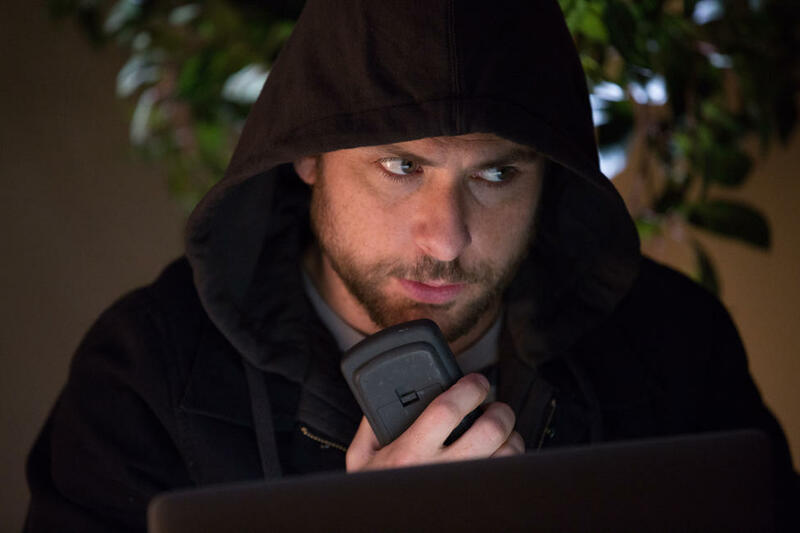 Charlie Day as Dale Arbus in "Horrible Bosses 2." 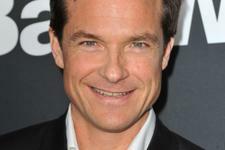 Jason Bateman as Nick Hendricks in "Horrible Bosses 2." 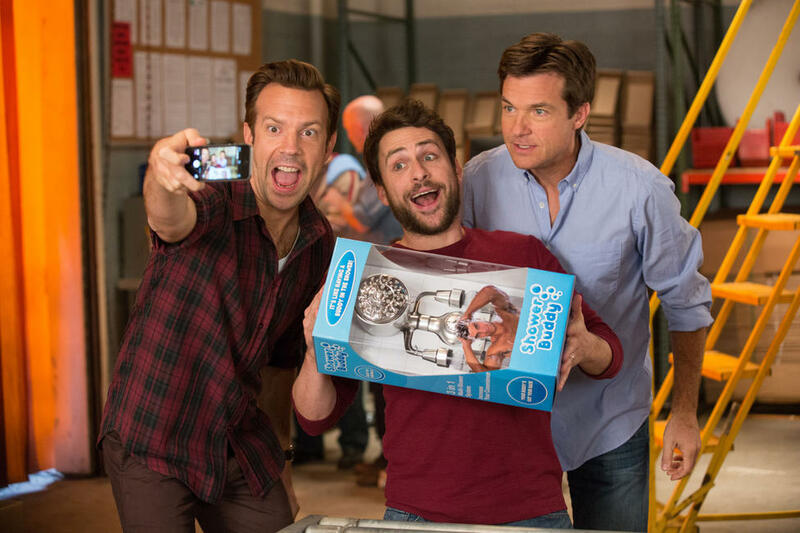 Jason Sudeikis as Kurt Buckman, Charlie Day as Dale Arbus and Jason Bateman as Nick Hendricks in "Horrible Bosses 2." 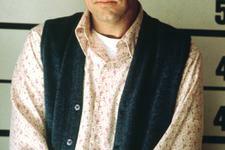 Jason Sudeikis as Kurt Buckman, Jason Bateman as Nick Hendricks, Charlie Day as Dale Arbus and Jennifer Aniston as Dr. Julia Harris in "Horrible Bosses 2." 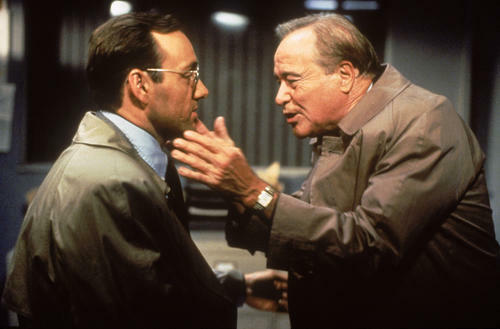 Poster art for "Horrible Bosses 2."